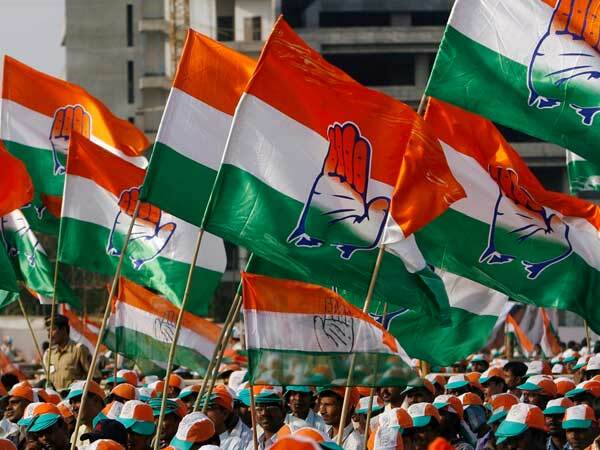 New Delhi, Apr 18 (UNI) Delhi Pradesh Congress Committee President R B Sharma has welcome the Centre's decision today to ease conversion of lease hold property to free hold. It would bring greatr relief to the people of the city as it would make sale and purchase of property quite easy and hassle-free, he said in a statement this evening. With the Centre's decision today it would become easier to register flats and shops in multi-storeyed buildings in the Capital, as the conversion system of property from leasehold to freehold had been rationalised, bringing registered sale deed owners on a par with general power of attorney holders. ''Property sold through regular sale deed can now be converted into freehold by paying only a conversion fee and a surcharge of 33.3 per cent as applicable to general power of attorney holders,'' Science and Technology Minister Kapil Sibal told reporters after the Cabinet meeting that took the decision. Till now, registered sale deed owners had to pay stamp duty and other charges, besides conversion fee and surcharge, while all lessees staying in a building had to give a single sale deed.